Beautiful!!!! A+++++ the item is just as described!. Great eBay seller!!! Packaged with care. Great soap! Love it! Love the product! Lovely packaged! Thanks! This soap is great for your skin and scalp. I have some scalp issues and this soap has been the best for clearing it up. It also works great for cleaning! 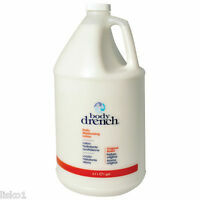 I used it in my rug shampooer and it cleaned so much more out of my rugs than any other soap. The only con is it's price. It is a little pricey. 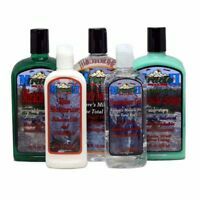 I've been using Miracle II soap for years because it leaves no residue on my kin, or in my hair. I use it to wash my dog too and it virtually eliminated his dry, flaky skin and shedding. Best product out there!! Miracle II Soap is very cleansing. A little goes a long way. I use a very dilute solution in a foamer bottle to wash my face. A small squirt goes into some water to brush my teeth. It cleaned the floor very well. 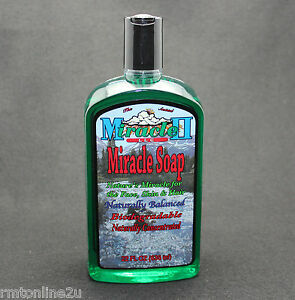 I love Miracle II soap. It is really good for my skin. Also they gave me a free soap foamer dispenser - wonderful! Thank you.